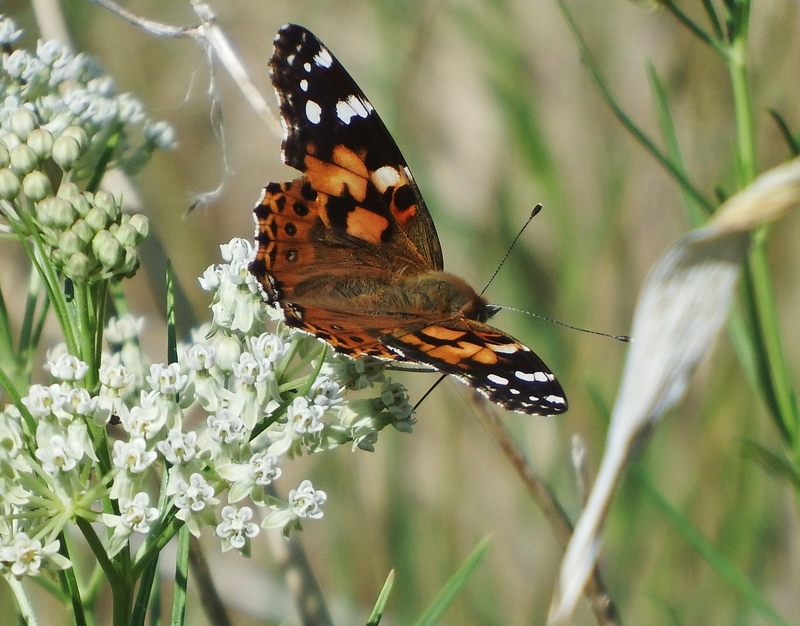 Observed nectaring on Horsetail Milkweed. Eldorado Community Preserve Trailhead #4, east of NM 51 (Ojo de la Vaca Road). 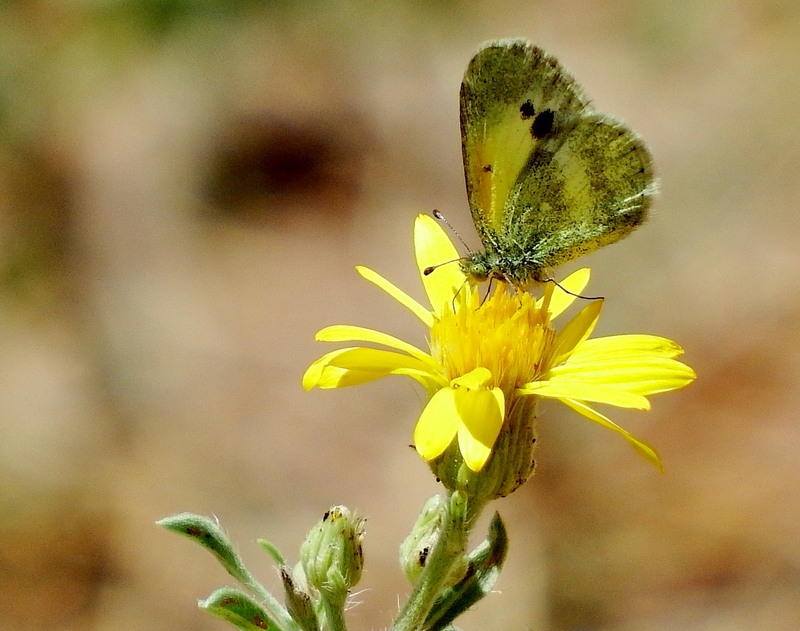 The butterfly was located in a large patch of Horsetail Milkweed situated near the south end of ECIA Trail 403 at a location known as Hidden Canyon. 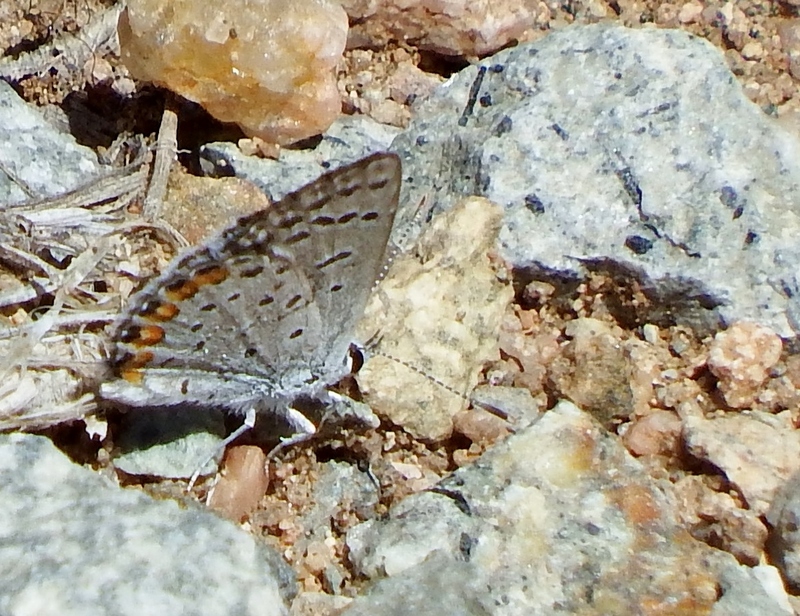 The milkweed patch is in a swale behind an earthen dam or stock tank surrounded by Pinyon/Juniper habitat at approx. 7,000 ft. elevation. Perching on Siberian Elm leaf located along dry wash/arroyo. Missing portions of wings indicate probable past bird attack(s). Along Trail 174 just east of St. John's College, Santa Fe. 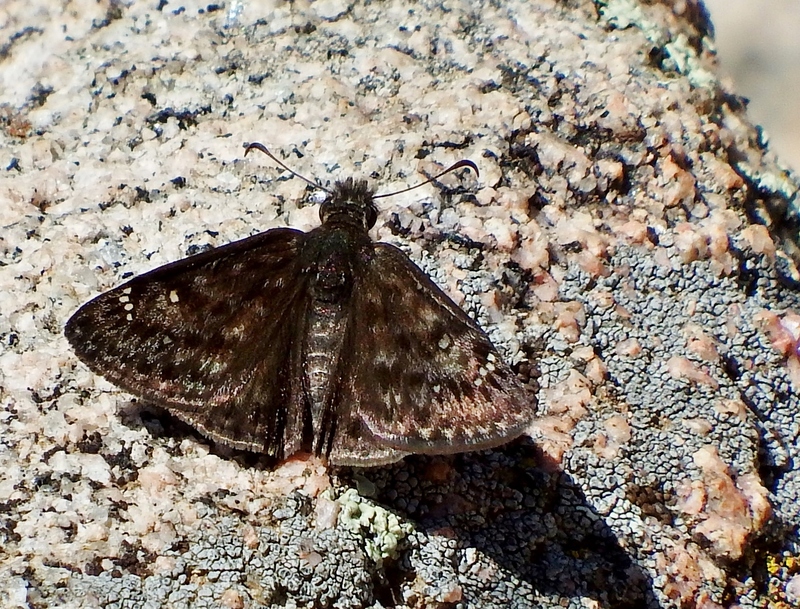 Observed perched and basking on a rock near the summit of Picacho Peak at an elevation of approx. 8,450 ft.
On the Picacho Peak Trail near the summit of Picacho Peak, east of Santa Fe at an elevation of approx. 8,450 ft. 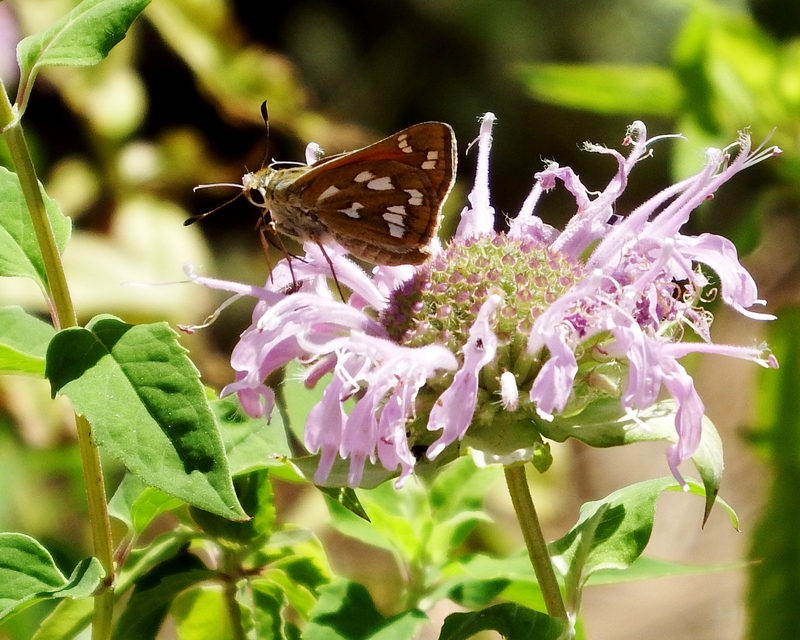 Observed nectaring on Bee Balm in wildflower gardens. Randall Davey Audubon Center and Sanctuary, Upper Canyon Road, Santa Fe. Elevation is approx. 7,350 ft. 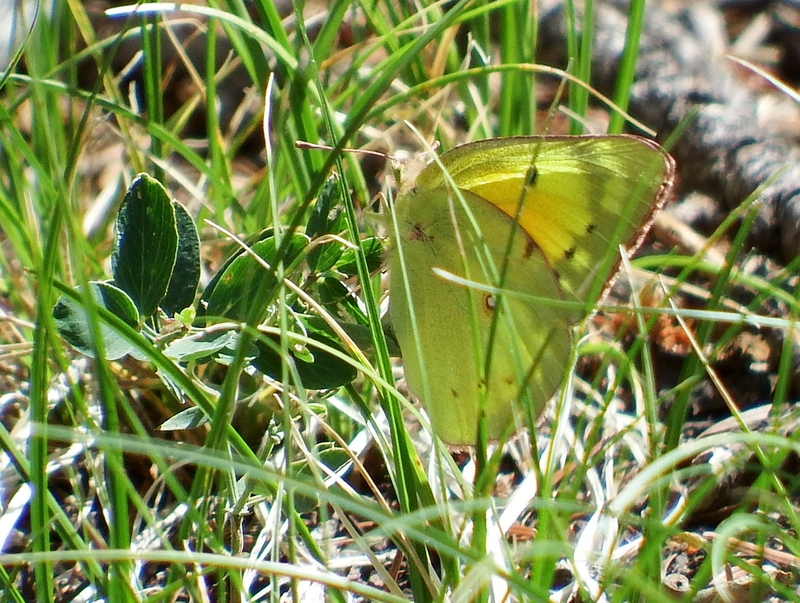 Observed nectaring on yellow composites in a dry opening near a flowing stream. West end of Santa Fe Canyon Preserve, Upper Canyon Road, near the intersection with Cerro Gordo Road, Santa Fe. 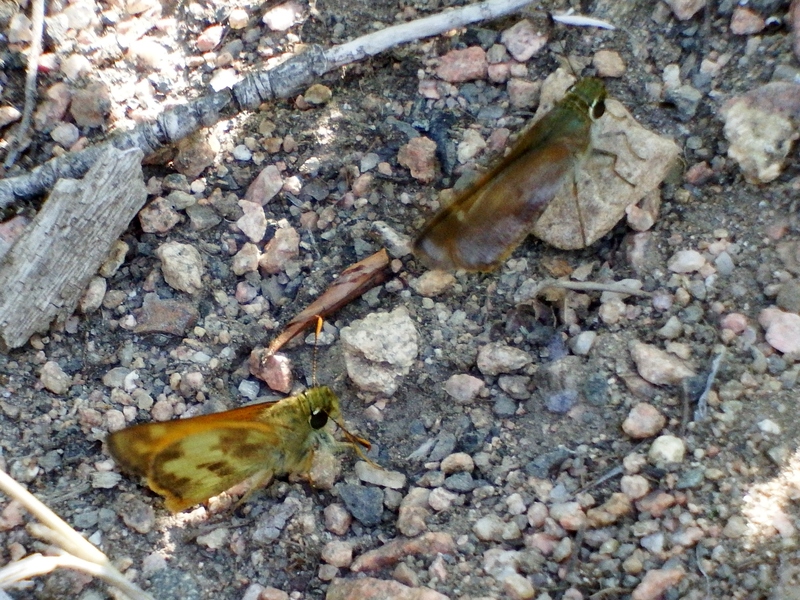 Male and female observed interacting on the trail. 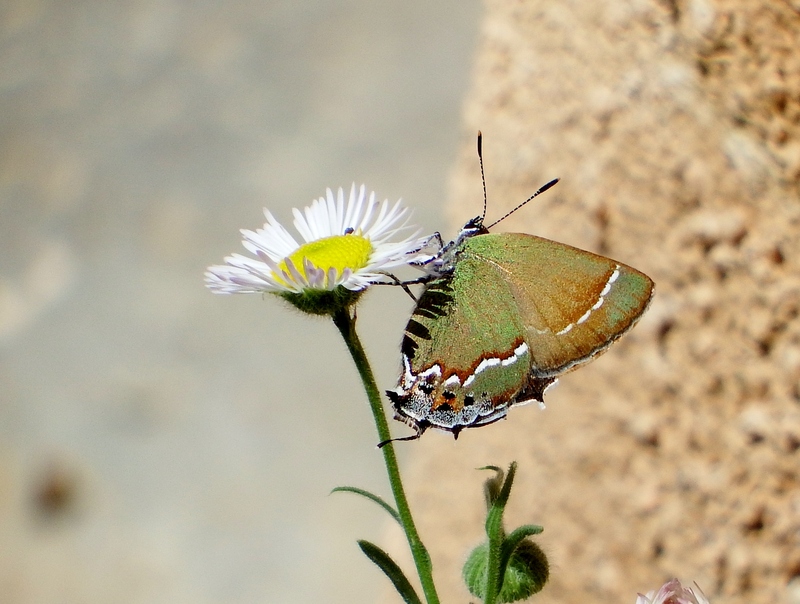 The larger female was rapidly opening and closing her wings and she was closely attended by the smaller male. Santa Fe Canyon Preserve, Upper Canyon Road, Santa Fe. The location is along the Santa Fe River which is bordered by riparian vegetation including Coyote Willow and Narrow-leaved Cottonwood. Elevation is approx. 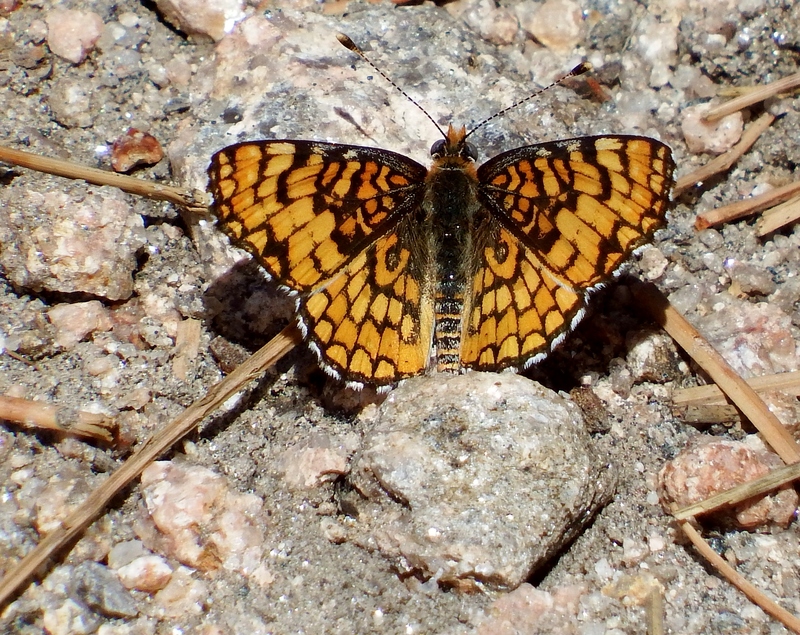 7,300 ft.
Three of this species were observed interacting (flying around each other) near the summit of Atalaya Mountain in habitat dominated by Ponderosa Pine at approx. 9,000 ft. elevation. Atalaya Mountain Trail, near the summit of Atalaya Mountain, east of Santa Fe, at approx. 9,000 ft. elevation. Observed nectaring on Arkansas Lazy Daisy growing in gravel driveway. Elevation: 6,570 ft.
15 Encantado Loop, Eldorado at Santa Fe subdivision. Juniper savannah at 6,570 ft. elevation. Observed perched on gravel walkway of residence. 15 Encantado Loop, Eldorado at Santa Fe subdivision. Juniper savannah at 6,570 ft. elev. 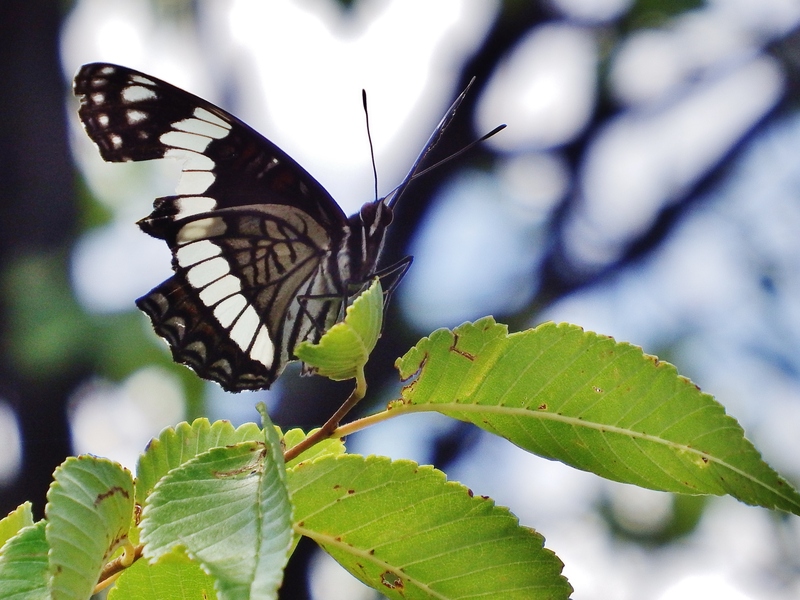 Male observed perched on low vegetation along trail.